Marketing a florist shop is a challenge. There is tons of competition from small boutiques, with a few corporate giants thrown in, crowding out many florists. Successful florist shops have active SEO (Search Engine Optimization) for global presence as well as print ads, coupon mailers and local association connections to create local interest. The question is: When everyone has access to the same flowers, candy, fruit, plants and gift baskets, how do you set yourself apart? Natural looking silk flower arrangements are an easy way to design better window displays and Realtors love them for home staging. Location is still the #1 way a florist shop is recognized and your window displays is the first, and often last, impression your store gets to make. Many florists spend months or years coming up with their featured designs; some even go as far as to hire specialized floral designers. This is an awful lot of work and expense for a product that withers in a matter of days. 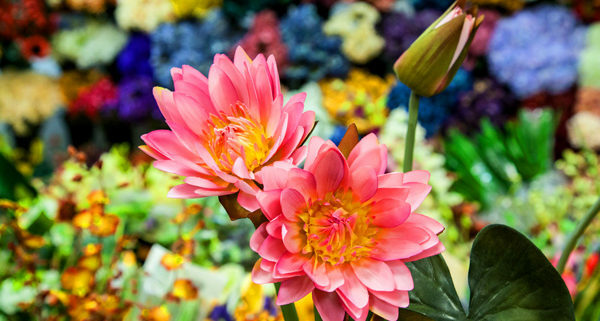 Try using artificial silk flowers for these displays and prototypes. Not only are the stems reusable if you don’t like the design, but customers will be able to see a physical sample of the arrangement you spent so much to produce, months or years after the live floral version would have been trashed. Less talked about, but every bit as important, is how much silk flowers and plants can add to a window display. When flowers last months or years, spending time designing off-the-wall, eye-catching displays is less daunting and more affordable. 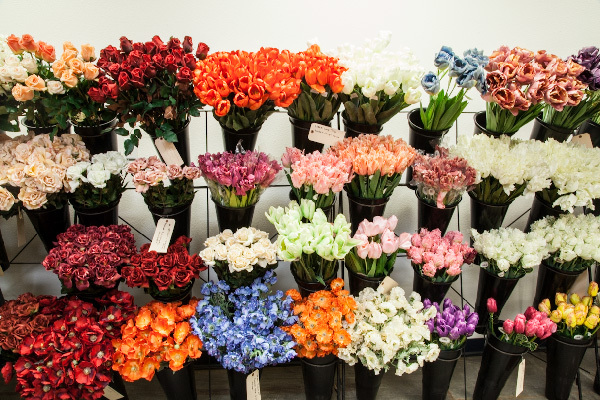 Even if you do not plan on selling artificial flowers or arrangements to your clients, faux silks have a huge upside for front window displays and bouquet design samples. Appealing to a local audience is extremely important, but at the same time there is no reason to limit yourself to customers in driving distance of your shop. 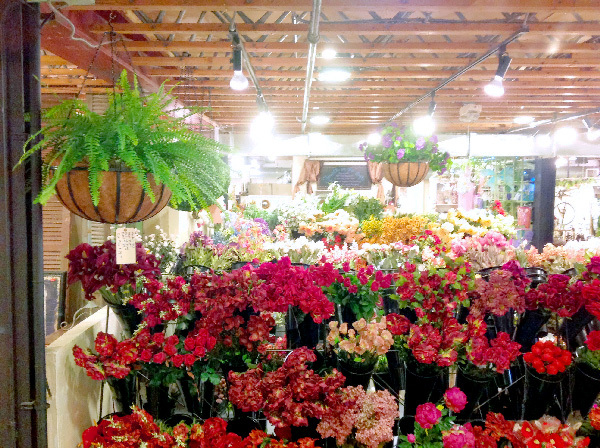 The larger e-florist chains contract out to local florists for most jobs because it is easier to pay someone else to put together arrangements than to work out how to get fresh flowers to long distance customers. Artificial flowers are a great way to push your local business to a national or international stage. Marketing avenues that were previously closed to you now become a major income stream. Websites like Etsy, Ebay, Amazon and Overstock are geared toward smaller vendors with items that keep and ship well. The more artistic and unique an item is, the better it generally sells. Plus, the photos you upload are only design templates, you can easily arrange more as orders arrive. Being in the floral industry, we have all seen clients try to put together bouquets on their own. While customers may know what they like, they have no idea how to make it. You have the expertise, design eye and market knowledge to know what is attractive to your clients. 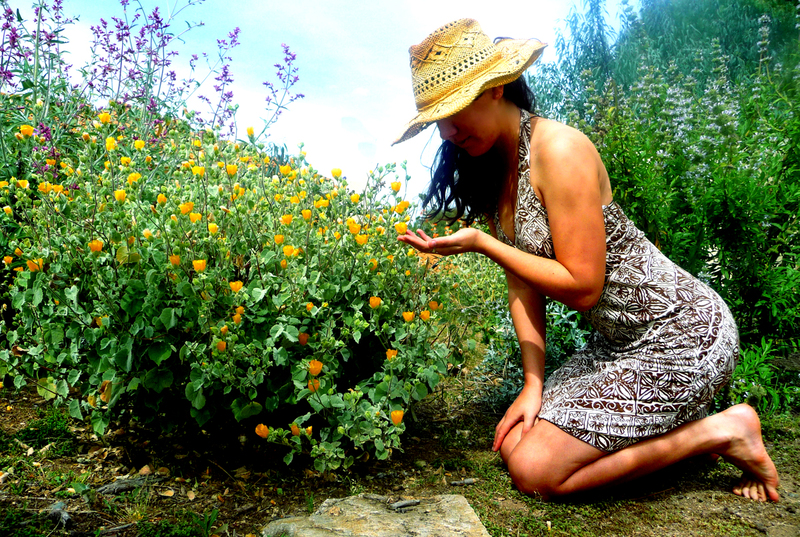 Why waste skills you have developed over the years by limiting yourself to fresh cut flowers? Showcase your florals and selection of silk sprays in an organized manner. In the same way that you accompany cut flower bouquets with individual flowers or flower bunches, silk flowers are a great adder product to artificial arrangements. 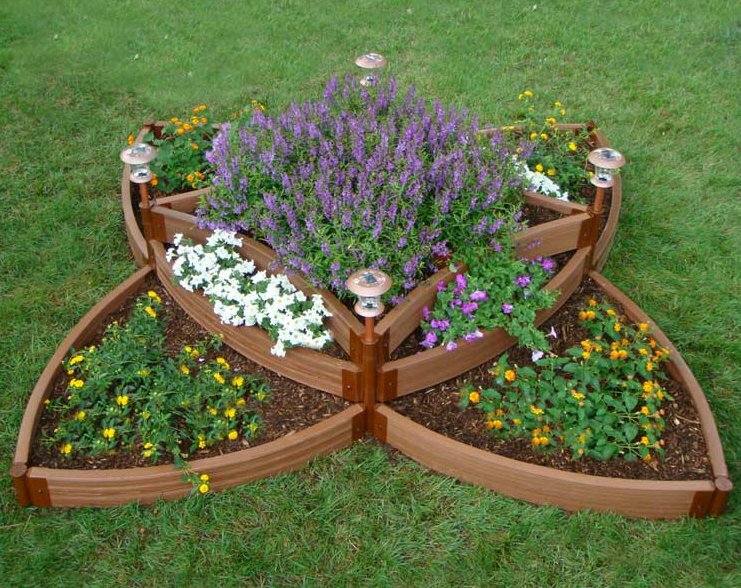 There can be a significantly higher perceived value to individual flowers. The stems are generally longer, with retail pricing usually around $4-$10 each and dozens retailing for $25-$60. Using vertical racks to show the silk sprays helps to improve the perception that your shop stocks high volumes of flowers and improves the perception of freshness. Silk stems and sprays attract a DIY clientele that often lacks the design sense to put together items they are happy with. The most popular styles are Gerber Daisies, Roses, Iris and Lilies; All items where a bunch of 12 can be thrown into a vase and still look attractive. Because of the lower individual price points of stems and sprays, you will find customers have a tendency to over purchase to ensure they have enough to finish the job. Getting involved in community and being recognized is a critical factor in local marketing. Community Centers, Big Box Stores and Trade Associations are always looking for exciting new products to feature, drawing attention to their own organization. Faux Silk Flower “How To” videos and seminars are a great way to get your foot in the door and your face in the community, teaching potential clients about your company and your products while avoiding the negativity and cost of sales driven trade show booths. 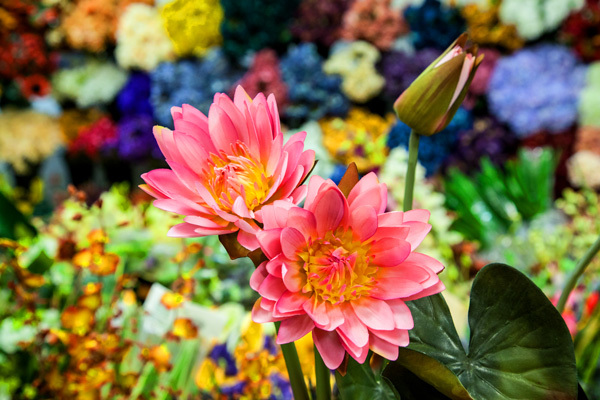 Watching the creation and design of a silk flower arrangement is very popular, especially with the higher end demographics florists’ target market. These shows and videos also have the positive impact of getting your clients interested in purchasing components instead of completed arrangements. While television and print continue to shrink, free online resources like youtube gain clout. With creativity and a little personality, “how to” videos put a name and face on your floral shop. Make yourself available to the local public. Set up a showroom to welcome them! No matter the quality of the silk flower stems and arrangements, the terms “silk flowers” or “artificial plants” have a black eye that shuts down sales before the client gets a chance to look at your designs. When marketing silk florals, it is better to use terms like “Replica Flowers” or “Fabricated Arrangements”, emphasizing the extreme realism, longevity and care free nature of the silks. The stigma behind silk flowers disappears almost immediately when clients set eyes on a good design. 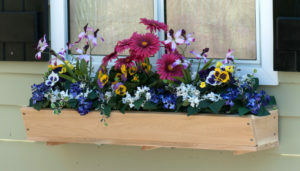 The manufacturing materials and techniques available today allow the creation of faux flowers that don’t just mimic real stems, but replicate them. Many of the currently available silks seem real to the eye and even to the touch. The key here is to get the product in front of the customer and let the flowers sell themselves. Keep an eye out for the second half of our list, coming soon! Wooden arched top shutters on the upstairs accompanied by straight-top shutters on the lower level. 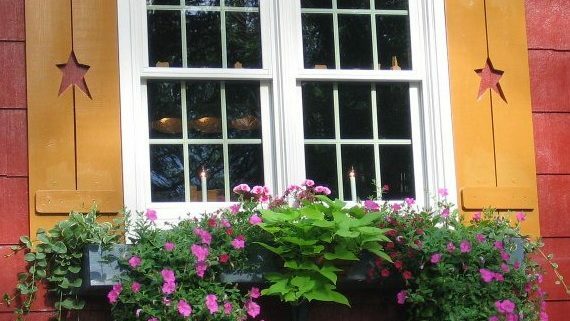 Historically, shutters only served a functional role: that of covering the house’s windows, protecting them against the elements – since back then glass was something not many could afford. 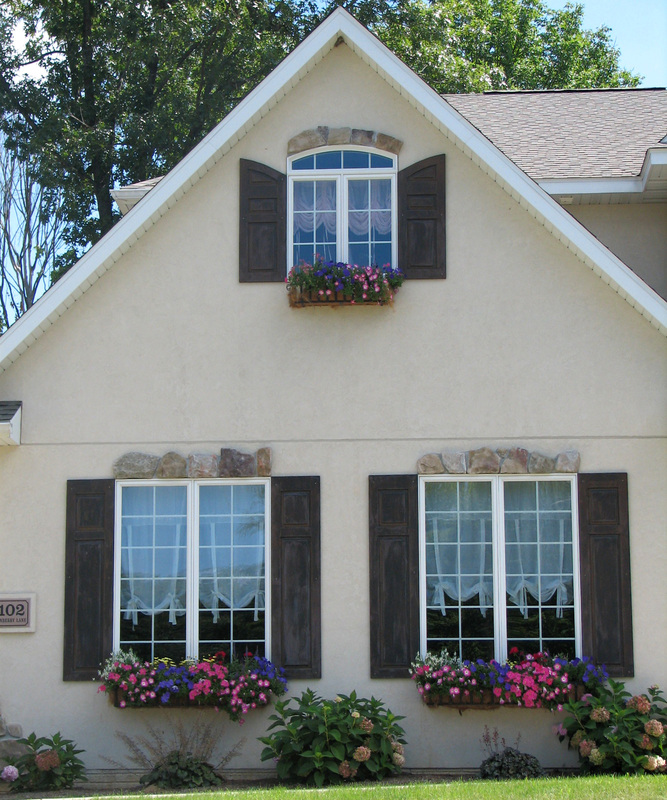 Nowadays, shutters serve both a functional role – as they protect your window and a decorative role – as their presence can greatly contribute to the curb appeal of your home. The #1 mistake made during arch top shutter installation is the panel orientation…oftentimes even by hired installers! You don’t have to place shutters at every window. 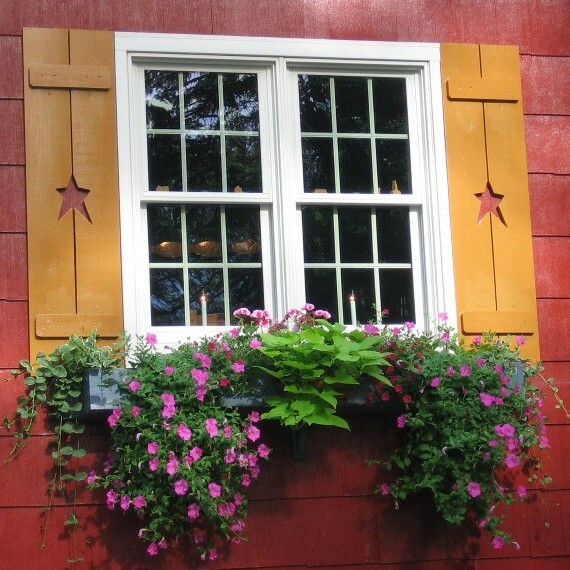 Use them only for the windows you feel could benefit from the presence of shutters. In fact, only single windows should be fitted with shutters, as fitting them on wider windows would be impractical – they would not cover the entire window. Even if you just want them for décor they would look awkward. You need to select a shutter that matches the shape and size of your window perfectly. The arch of the window can be elliptical or a semi-circle. You need to then measure the width of the window opening. This will help you get the exact width of the two arched window shutters, since they need to meet in the middle of the window. Wood composite arched top window shutters flank a traditional window. Exterior shutter hardware supports and holds the panels open. 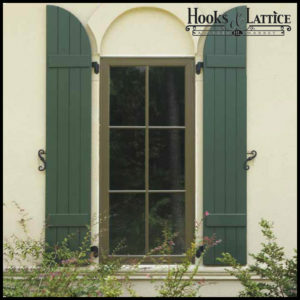 There aren’t many styles of arched top shutters on the market, because of their special shape. However, they match pretty much any architectural style easily, and you will find it easy to find something that is a perfect fit for your home – whether you are looking for something classical looking or for something with a more modern look. The materials you need to use for shutter installation depend on whether you are interested in using them only as decorations, or you wish to actually use them to protect your home from the scorching sun. You should know that the difference in costs between the two is not significant – and it pays to be able to actually use them. Either way, attach the shutters at the edges of the window, so that they look natural. Make sure they are symmetrically placed, and that you didn’t attach them backwards – the exterior design must face the wall. 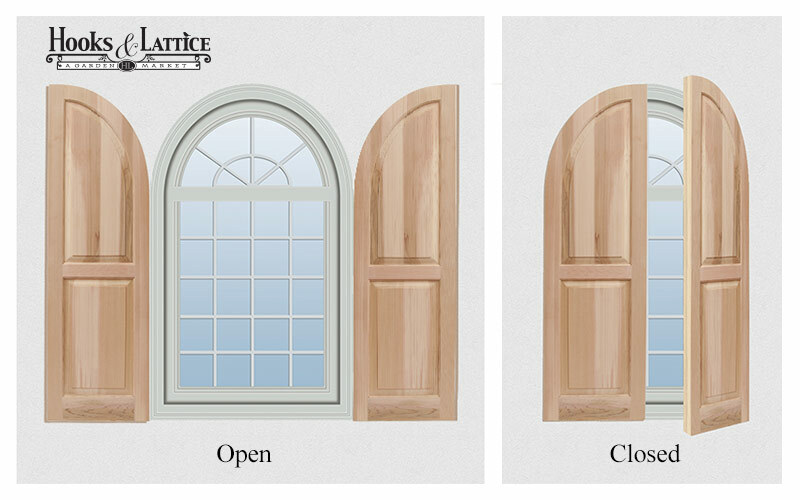 It’s easy to make mistakes when installing arched top shutters. You need to pay attention and correct any mistakes made. That way, you’ll be one step closer to giving your home that perfect look you’ve always dreamed of. Now that you know how to install them correctly – start shopping exterior shutters for the perfect fit for the architectural style of your house. 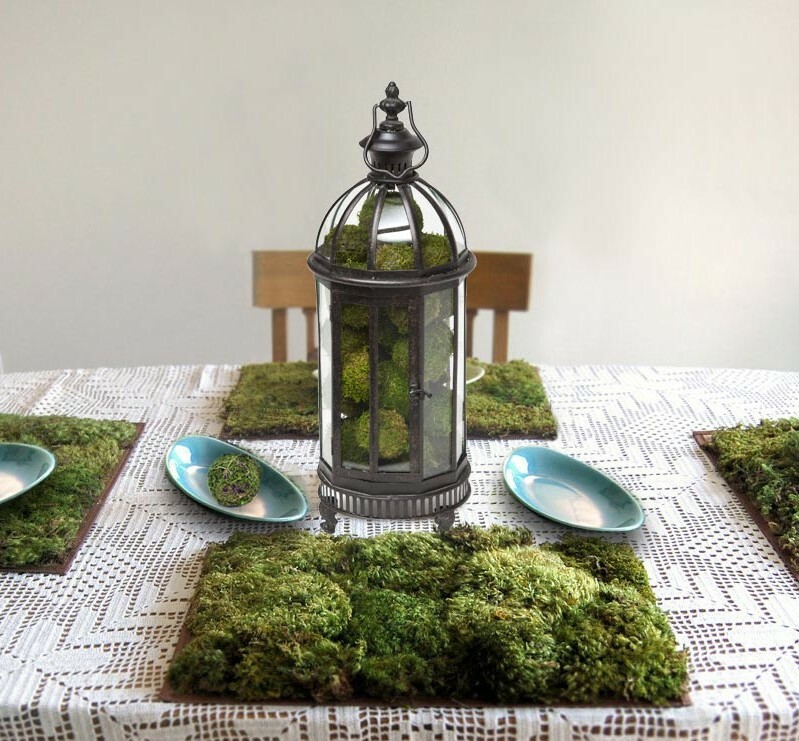 Create a unique centerpiece with a metal and glass lantern. These living table mats are cool too! Spruce up everyday home decor with elegant table centerpiece ideas crafted using iron lanterns. On a dining room table, a kitchen island, or atop a patio set, indoor and outdoor lanterns add a touch of personal charm. One classic option begins with our Victorian Table Lantern and your favorite pillar candle. Understated and elegant, this lantern provides the perfect display case for a gently flickering flame: A timeless accent that is sure to warm the ambiance at any dinner table. And it makes a great housewarming gift, too! Lanterns for kitchen and tabletop display are also a wonderful opportunity to showcase your family’s personality. Fill with keepsakes like vacation souvenirs, children’s art projects, or a string of wildflower garlands to create an irresistible conversation piece. Give your Christmas, Passover or Thanksgiving table decor a boost using lanterns for decoration. For Christmas themed centerpieces, it’s as simple as choosing favorite yuletide materials: ornaments, garlands, holly berries, light strings, colored candles, and more. An enclosure like our Oxford Garden Lantern is ideal for combinations of bright reds and greens, all arranged to gleam through the lantern’s glass sides. Incorporate lanterns into Thanksgiving table decor with festive autumn materials like dried fallen leaves, miniature pumpkins, and textured husks. Create your own favorite combinations and delight holiday guests with all the colors and shapes of the season. We added a candle, smooth stones, ribbon, and a seashell to create our beach-themed metal lantern. Start with simple bronze or black lanterns, fill with tokens of the sea or lakeshore, and, presto! You have a charming beach lantern that will warm any tabletop. Whether you live near the water or not, seaside themed lanterns are a breeze to create. Choose combinations of sand, seashells, pebbles and corals to construct a calming coastal theme. These can be collected in nature, or purchased at most any craft store. For a memorable wedding decoration, professional planners and DIY’ers alike are loving indoor and outdoor lanterns. An all-around charming look coupled with the endless opportunity to customize makes this an irresistible option for the big day! Cater to the bride and groom’s tastes by displaying glimpses of their life together within each lantern, like a folded map for the honeymoon destination, or a small photograph of the happy couple together. Or, keep it simple and classic with decorative candle lanterns and enclosures filled with brilliant floral arrangements. 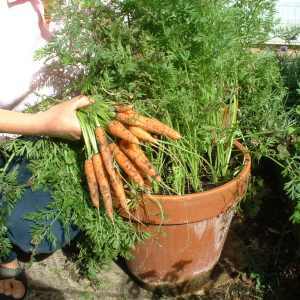 Purchase a pre-made soilless potting mix or mix your own growing medium. 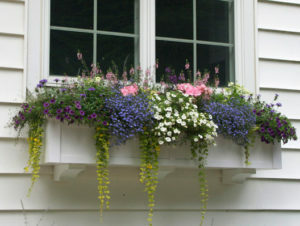 Image from UW Garden Guide. 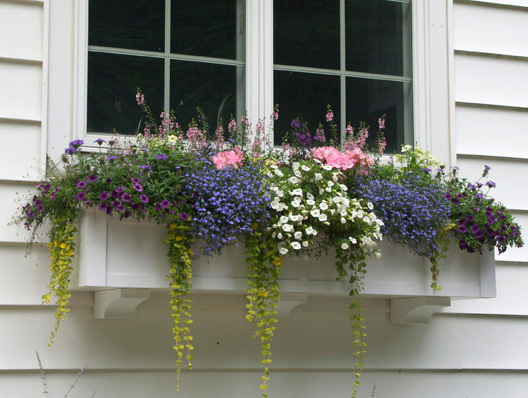 Flowers springing merrily from dirt-filled pots and planters is a sight that we take for granted. After all, aren’t plants supposed to thrive in dirt? The truth is, planting in containers requires a little more finesse, since you’ve got to encourage the medium to hold moisture against the plant’s roots while draining away any standing water to prevent drowning them. It’s lucky for us, then, that agricultural scientists realized that by using soilless potting mix, both goals can be accomplished simultaneously, while still creating a sterile growing environment for plants that might be susceptible to soil-borne diseases. 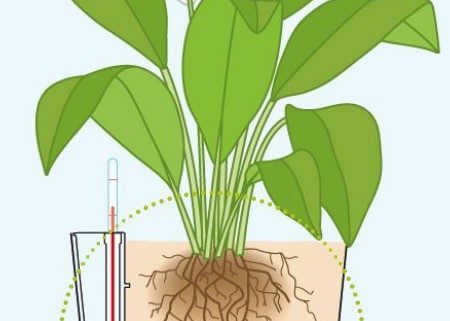 What is Soilless Growing Medium? Soil less growing media is exactly what it sounds like: a material designed for growing plants that contains no garden soil, sand or clay. Soilless potting mixes have a light texture, creating an ideal environment for seeds to germinate and roots to penetrate deeply without obstacles. 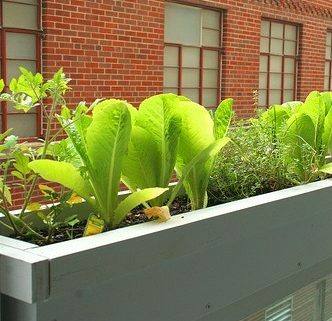 It’s important that plants in containers are able to gather nutrients as efficiently as possible because they can’t spread far. 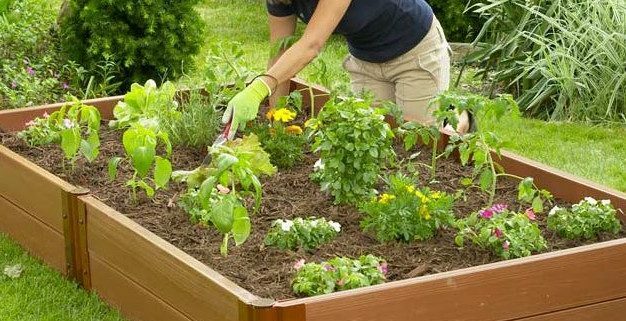 Creating the best soilless mix is the aim of many home gardeners, who start with a basic soilless mix recipe and make subtle changes until it meets their needs. Most recipes have a few common ingredients: a material to hold water, another to prevent compaction and something to provide fertility. When these elements come together properly, the end result is a mix with a near-neutral pH to ensure the optimal utilization of nutrients in the plants you grow. 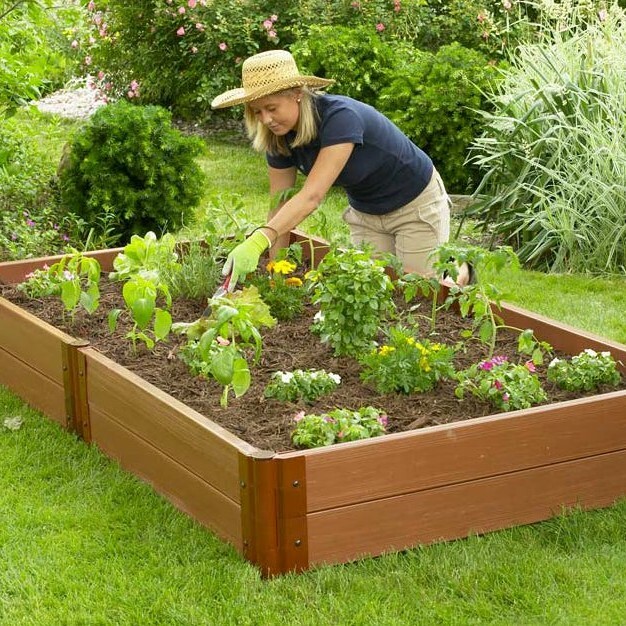 Worm castings contain similar nutrients to other organic fertilizers, but because of the biology of the worms, the nutrients are in forms more useful to plants. Other organic fertilizers rely on microbes to break them into useable forms – it takes time to acquire these tiny helpers in sterilized medium. Vermicompost (worm castings with some worm bedding left behind) encourages faster germination of seeds than commercial growing media. Plants in their tests also grew bigger in vermicompost-based mixes. Mixing vermicompost, which tends to have a high pH, with peat, which tends to have a low pH, creates a medium with a naturally neutral pH. A medium with this combination of materials does not usually need the pH artificially adjusted, simplifying the work of the container gardener. 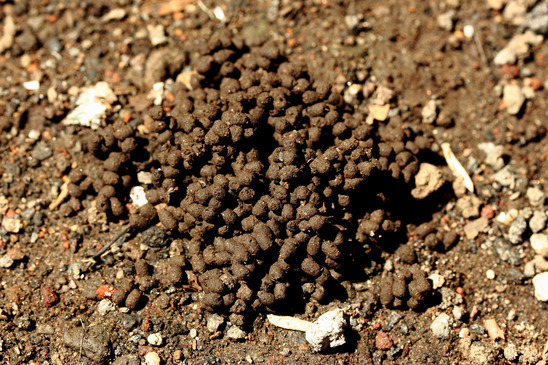 For these reasons, we recommend adding worm castings to soilless growing mixes. 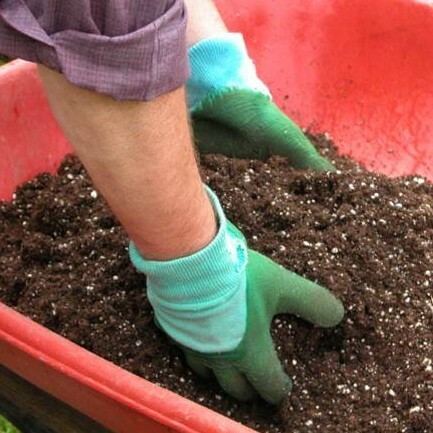 A basic, but effective soilless potting mix starts with peat, perlite and an organic fertilizer, such as worm castings. 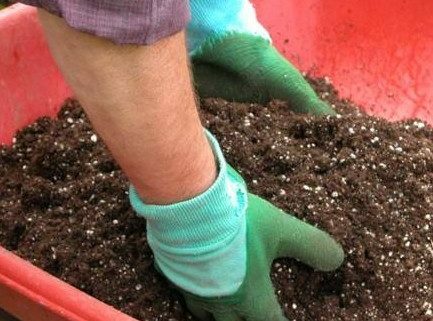 For transplants, mixing one part peat, one part worm castings and one part perlite, by volume, creates a suitable medium. Seed-starting mixes should contain half as much perlite to help seedlings maintain a slightly higher humidity level. Adding about a half-ounce of Epson salts per cubic foot of either mix will create a complete nutrient profile. Worm casting fertilizer from Hooks & Lattice will turn your soilless potting mix recipe on its ear, adding a fertilizer that can last all year while helping to maintain proper moisture for your plants. Available in both five and 10-pound bags, our worm casting fertilizer is ready for any size container garden. The venus fly trap grows well in a tabletop terrarium. Image from Exotic Plants. Terrariums are all the rage. Pinterest is full of the most popular and clever combinations in an endless assortment of clear glass containers, ranging from re-purposed jars to the newest in commercially-available designs. 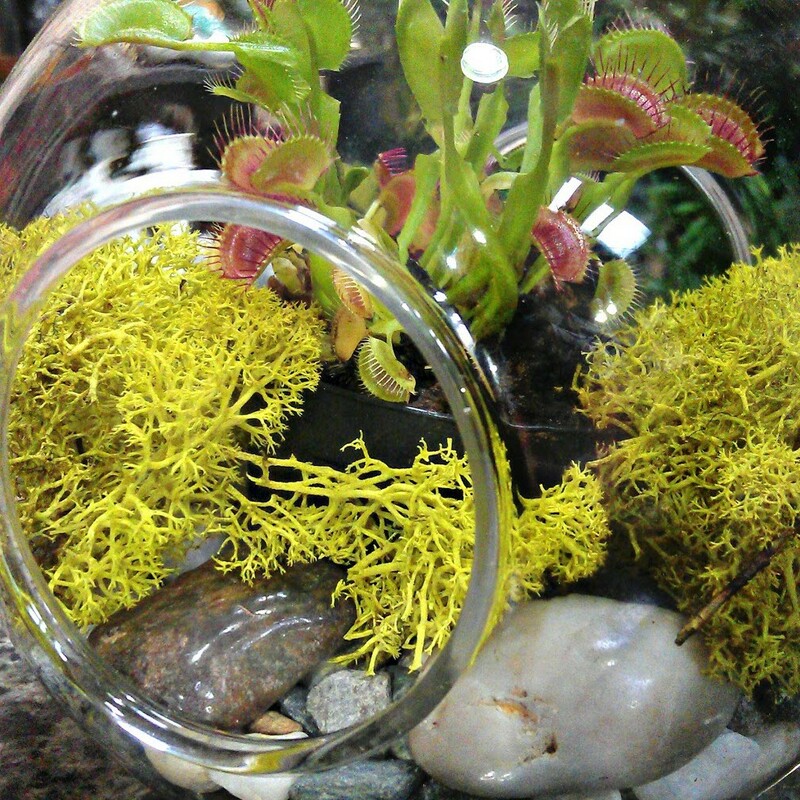 Big or small, everybody loves a terrarium! Choosing the best plants for terrariums can be tricky for a first time indoor gardener, but those species that thrive in containers have a few common features, narrowing your choices a little. Small Size: Selecting miniature plants for terrariums may seem like a no-brainer, but because many greenhouse plants flower or appear fully grown long before they’ve reached their full potential, it’s important to understand the size of that plant you’re considering before purchasing it. Terrariums can last many years if properly sized plants are chosen, but if the second-season growth of one of your plants is explosive, a small terrarium will be overwhelmed. Humidity Tolerance: Terrariums are often very humid places because air circulation is poor in these mostly-closed vessels. Although a variety of semi-aquatic and rainforest plants prefer these conditions, other plants, like desert cacti, can’t handle this weather inside a terrarium over the long-term. Before you take that new plant home, make sure it loves humidity, or else start a dish garden for it and some friends that need a more arid environment. 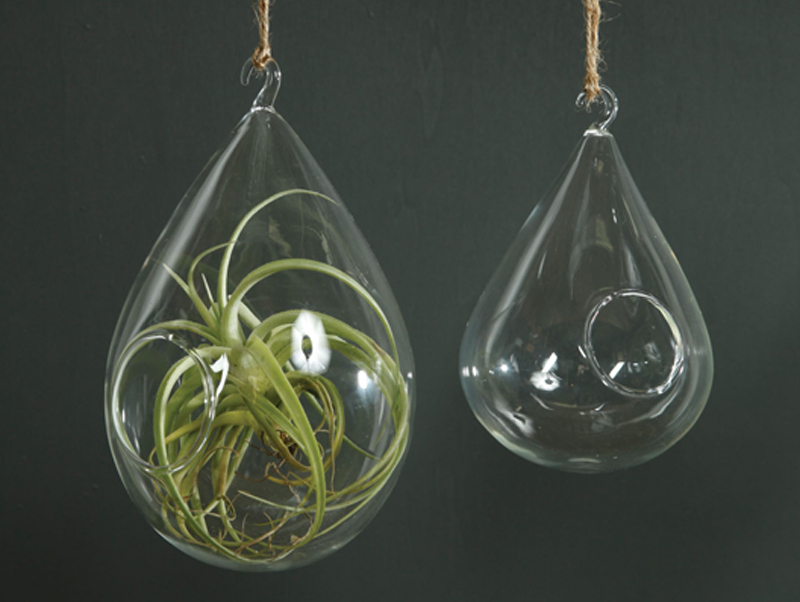 Air plants are popular choices for hanging terrariums. 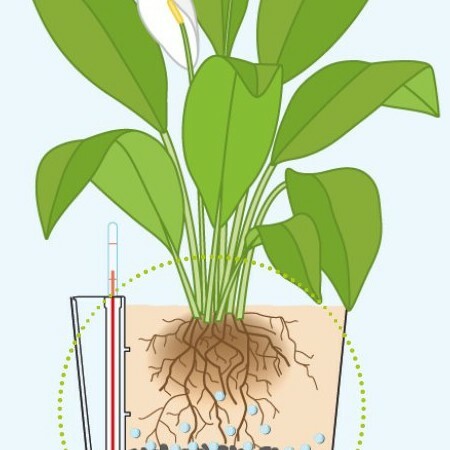 Thermostat-Friendly: Even though most plants will grow at room temperature, not all will be at their best. Many species require very cold or very hot spells to induce dormancy or flowering. Without completing their natural cycles, these plants will slowly decline, forcing you to tear your terrarium apart to replace them sooner than their companions. If your initial selections can’t flower or rest at room temperature, you should keep shopping. Shade Lovers: Unless you intend to artificially light your new terrarium with very bright florescent bulbs, the chances are that your plants will have to manage under low lighting conditions. Terrariums don’t do well directly in windows, all that glass can magnify ultraviolet rays and cook your plants! Lots of plants thrive in lower lighting conditions, just make sure to purposefully choose the ones that don’t need a daily sun bath. 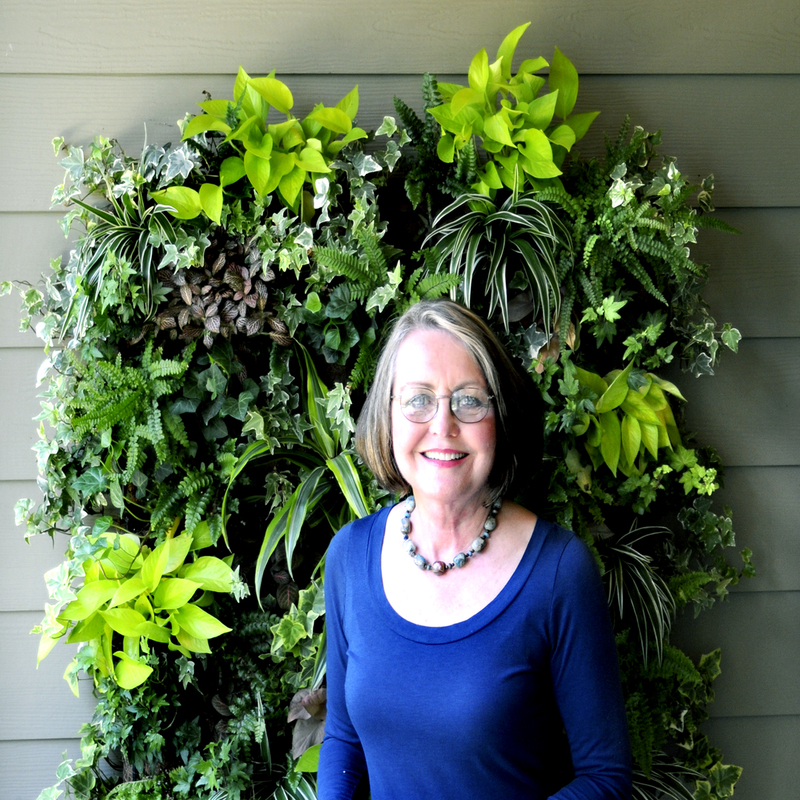 Low Care: Some plants are prima donnas, demanding extra special care and purified water in small doses each day. One of the best things about terrariums is their ability to be somewhat self-sufficient – adding needy plants is right out. Forget the mini roses, the tiny orchids or anything else that needs to be pampered and stick with hardy, tough plants that complement your terrarium’s overall design.